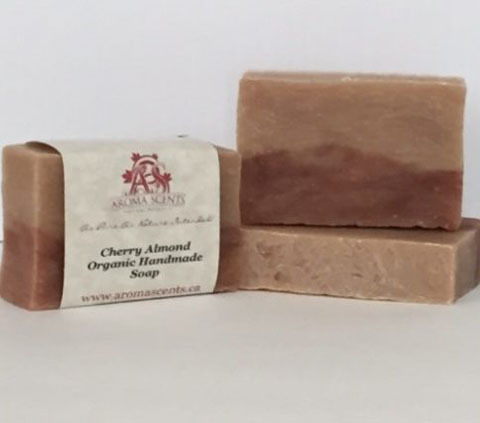 A modern twist on a classic favorite, our Cherry Almond blend features the sweet scent of freshly picked cherries, the sultry aroma of nutty almond and a hint of cherry blossom for a completely new fragrance experience. Coconut oil guarantees a lavish lather that is complemented by moisturizing shea butter. Kaolin clay pampers sensitive skin as it softens dry skin very effectively. This is truly a new level of cherry almond bliss. Note: All our prices is in US Dollars.